San Fransisco-based startup Eyegroove was once likened to an ‘Instagram for interactive music’ by founder Scott Snibbe, and was a direct rival to the much talked-about Musical.ly. Now, it is no more. Facebook has acquired the company in order to pinch its team for an undisclosed fee. The Eyegroove app is being shut down. Also considered a rival to Flipagram, Eyegroove tapped into the popularity of fan-made music videos. It allowed users to record and share videos of up to 19 seconds in length, which could be altered with special effects and filters. Its licensing setup was… interesting, with all music used on the app being sourced from SoundCloud. Eyegroove was founded in 2013 by Scott Snibbe, and raised more than $3.5m from numerous investors, which included Doug Soloman, Managing Partner at Physic Ventures, and Matthew Papakipos, Engineering Director at Facebook. Scott Snibbe previously created Bjork’s groundbreaking Biophilia ‘album app’, which cost fans $12.99 to download after it launched in 2011. We founded Eyegroove to empower mobile video creativity. After two years of daily delight in our users’ beautiful Grooves, we are shutting down our app. To our users: thank you for championing our mission and making Eyegroove an amazing community. Your creations brought us inspiration, laughter, tears, and fits of joy. To our investors: thank you for believing in our creative vision, in particular our early champions Matt Papakipos, Roger McNamee, Amarjit Gil, and Bill McLean. Dozens more helped us along the way. We are excited that much of our small team will be joining Facebook to work on new experiences for people to create, share, and connect. Interestingly, Facebook boss Mark Zuckerberg last month confirmed the social media giant’s ambitions to take on YouTube more directly. 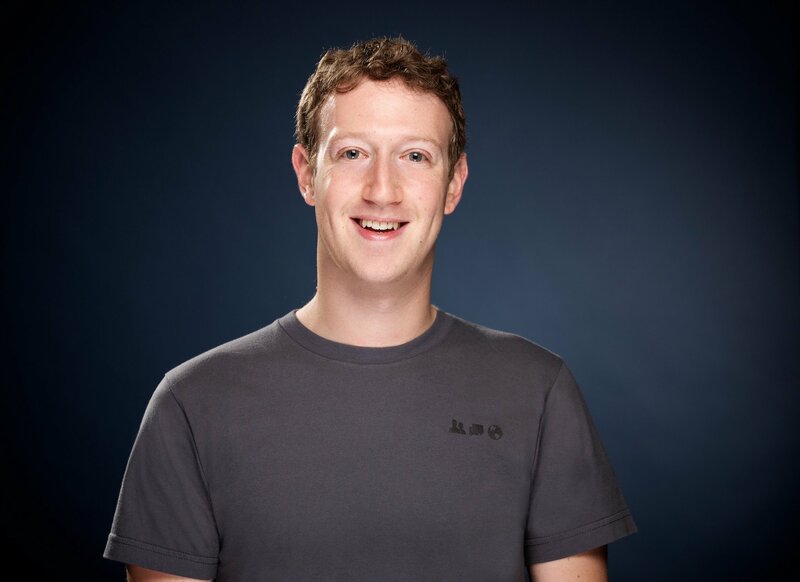 In an earnings call with investors, Zuckerberg announced Facebook’s ‘video-first’ strategy – while praising one of Eyegroove’s key rivals. with younger folks – especially like musical.ly and live.ly,” he said. Musical.ly recently inked its first major licensing deal with Warner Music Group.